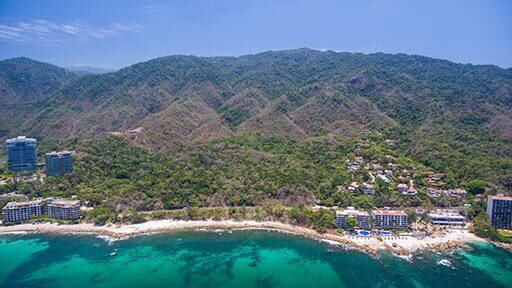 Garza Blanca Real Estate by Tafer Hotels & Resorts is excited to announce that 400 acres (162 hectares) of tropical beachfront land were acquired in 2016 for development directly adjacent to the current Garza Blanca Preserve complex with the intention of extending the luxury properties, elite services and unique experiences already available to owners, members and hotel visitors. 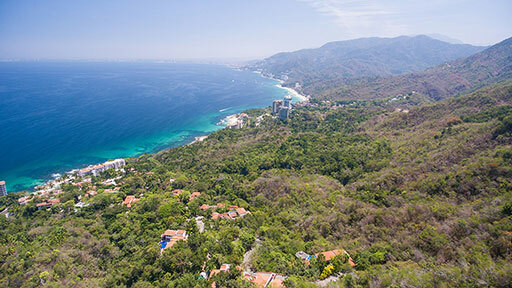 Committed to staying at the forefront of what is happening in the field of architecture and design, Tafer Hotels & Resorts launched an International Architecture Competition in October 2016 inviting professional architects, designers, students and visionaries to create a design proposal for the beautiful plot of land that neighbors the current Garza Blanca Preserve. 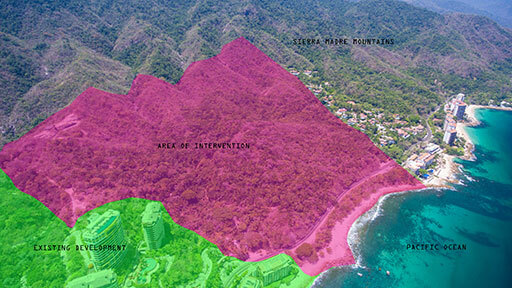 One of the main specifications of the competition, whose winners were announced on February 8th, 2017, was to propose ways of increasing the real estate portfolio for potential investors as well as broadening the services available to current and future residents, making it an even more attractive luxury real estate option in Puerto Vallarta. 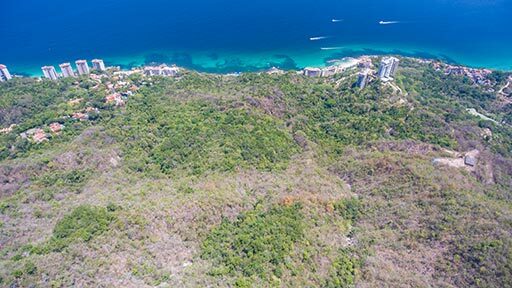 Participants were asked to create groundbreaking and inventive projects aimed at questioning perceived notions of hospitality and real estate, with the goal of developing spaces for human interaction with nature as well as unique experiences. The competition encouraged competitors to consider all kinds of proposals which could range in size, form and function, including, but not limited to, a series of pavilions, a collection of buildings, a theme park, a residential project, urban landscapes and more. The competition received an impressive response with more than 400 registered participants and 54 submitted proposals. Four winners were selected alongside a further nine honorable mentions. The winning proposals will be used by Tafer’s own professional team of architects to inspire the final plans for the land that will be announced in the near future.